A full instruction to introduce and adjust Pricing Table for items and service at Wix site. Implementation of the manual doesn’t need expertise in code and will take not more than 1 minutes. 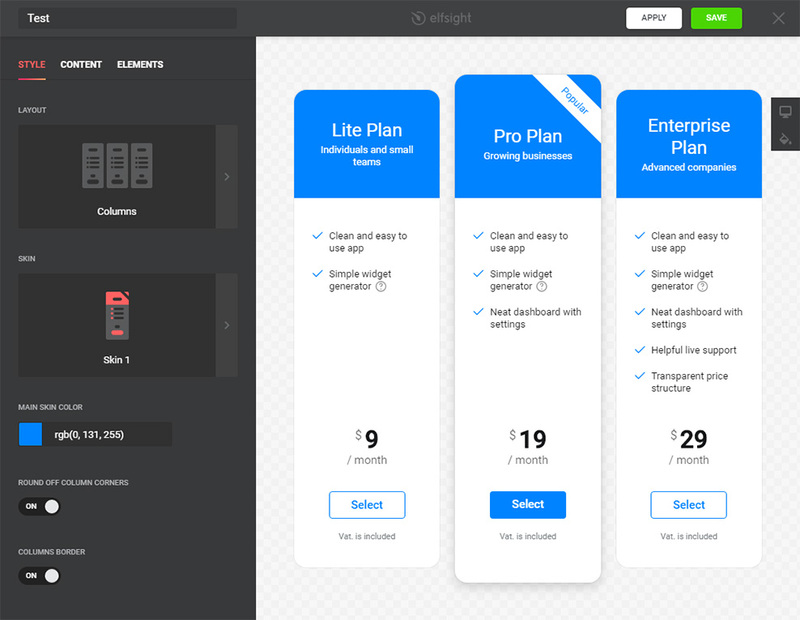 Show features and prices for the content or services to find more customers right now with tremendous Wix Pricing Table by Elfsight. Apply our layouts or edit each element manually, our app will perfectly suit design of any page. 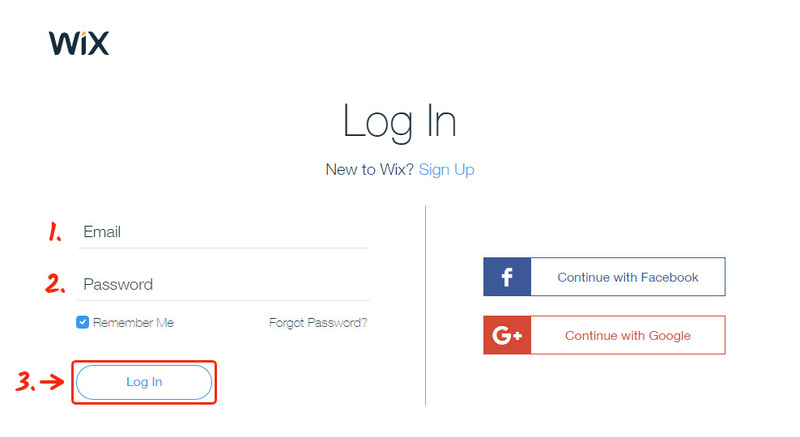 Execute the listed further stages to have the widget for Wix site. To create an application for your site it is necessary step by step to follow below-mentioned stages. If within carrying out you will see problems, write to the Support Center. Insert your personal e-mail address mail box and insert a password. If you already got aquainted to the service, you should simply log on. In the appeared list select Instagram Social Review and press it to pass to web page of the plugin. Select the preferred style or create your plugin the way you need. A detailed description of all characteristics can be seen on the plugin website. Your requirements select preferable tariff offer from the given. There are free plans, as well as premium subscription. 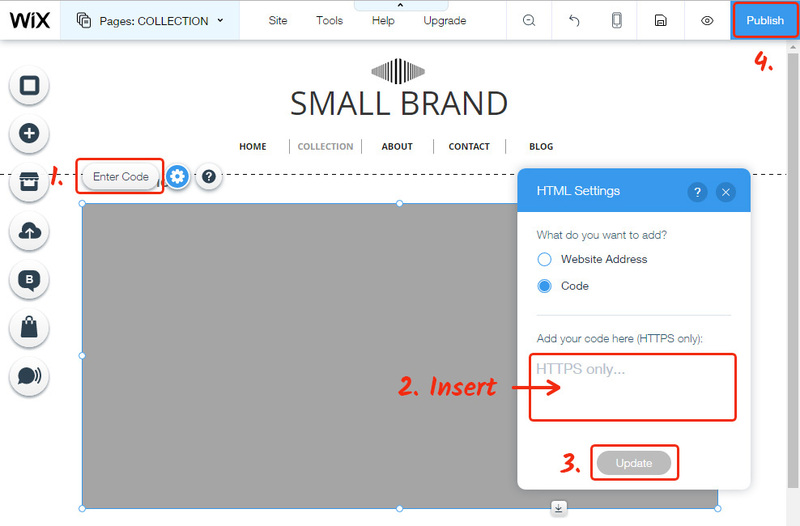 Finalize this step by copying the code that you wish to show on your site. 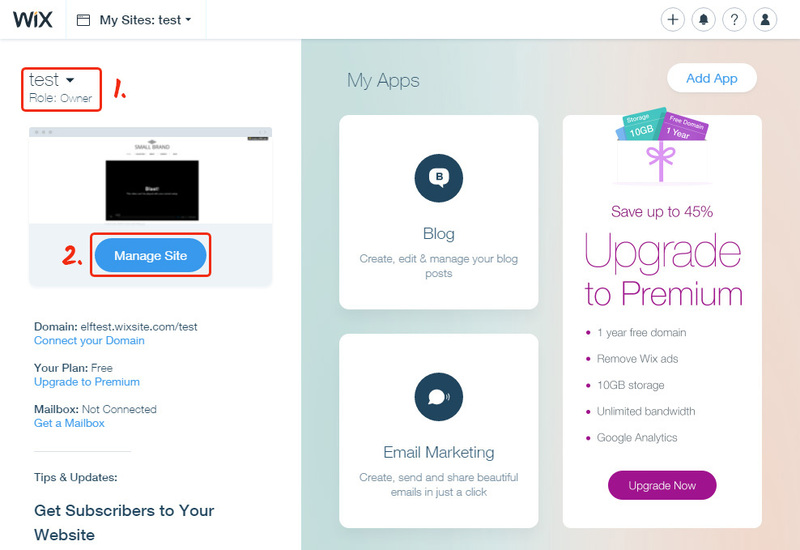 If you have several websites, choose the one you need and press «Manage Site». Click «Edit Site» and go to editing the pages. 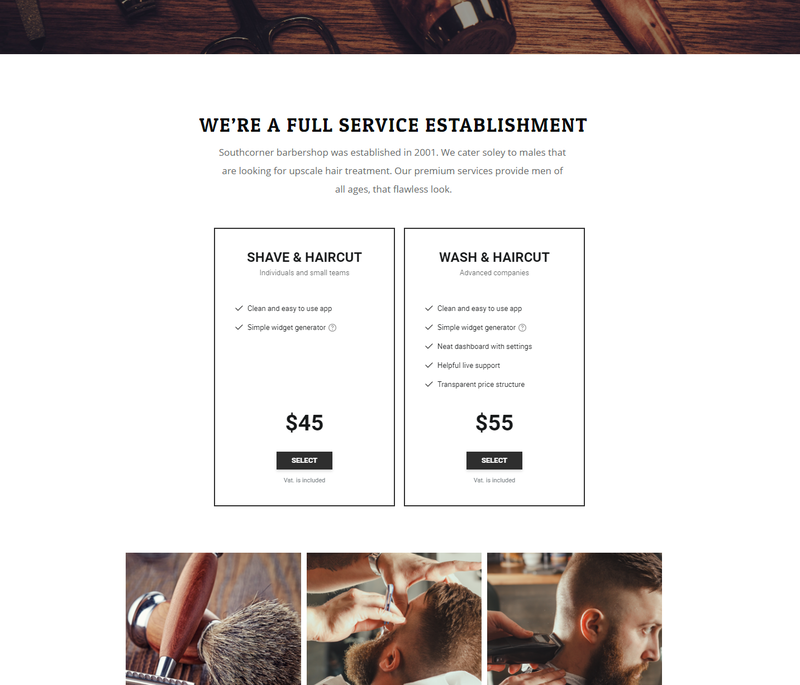 Select the page from the upper menu and move it to the left-hand elements panel. Press the “+” icon then switch to «More» tab to find the «HTML Code» element. Paste it to the required menu and set the size. 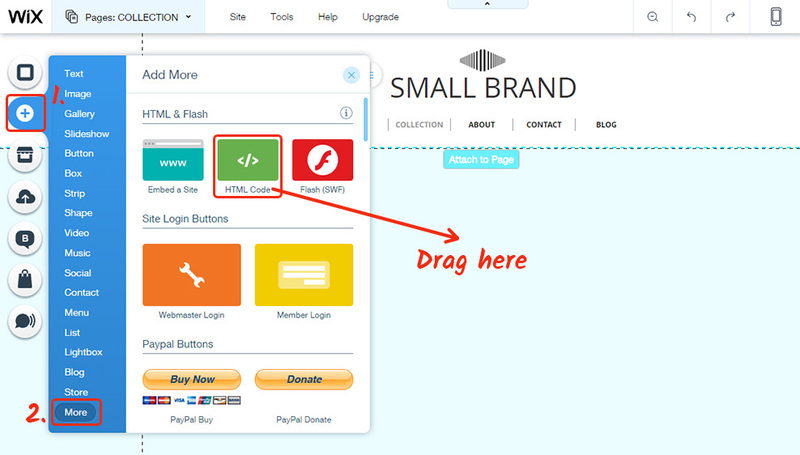 Fill in the «HTML Code» element by clicking «Enter Code». 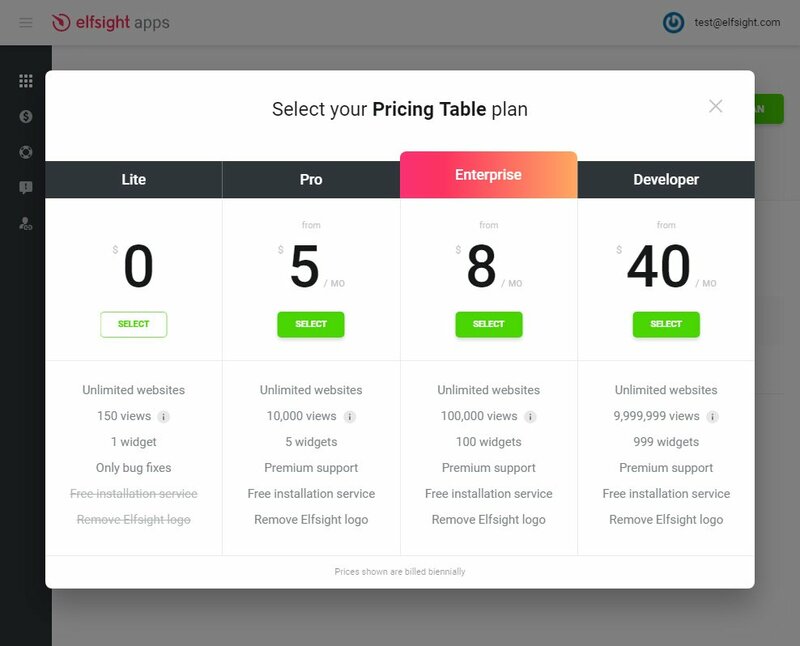 Paste the Pricing Table plugin code you’ve got at Elfsight App to the popup window that comes up. Save the changes by pressing «Publish». How to alter the settings of the app after setup? After setup the app to the site, all settings you can implement on your own profile at Elfsight Apps. Introduce changes to the intuitive editor and save them, all alterations will be implemented automatically and do not claim code changing at your Wix site. This service of a cloud type gives possibilities to improve your web platform through the use of strong tools such as plugins and widgets. Open up endless potential of your web resource using combination with social networks to attract more clients. Display the Wix Pricing Table right now! 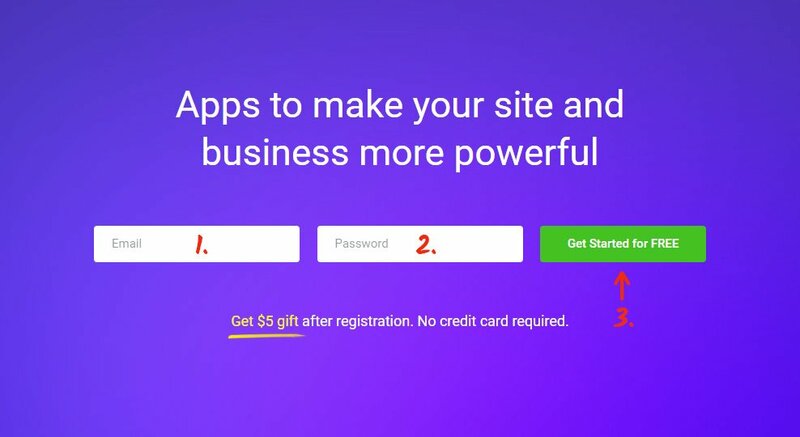 Build your app with an original design for your own website.